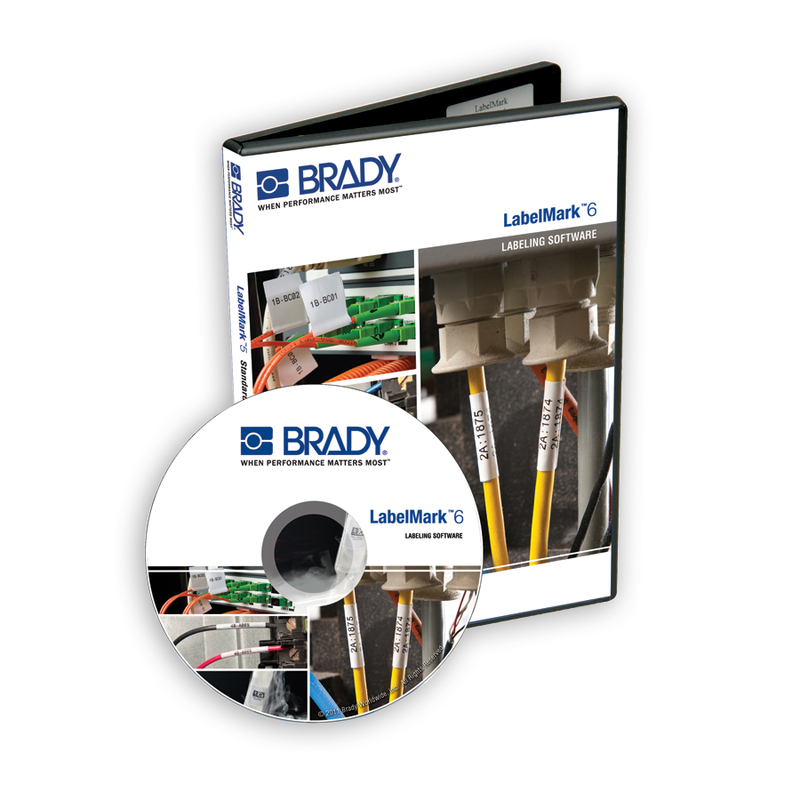 This is the e-media version of LabelMark6 Professional Software. It can be downloaded electronically for faster delivery. When you choose to purchase, you will receive an email with download instructions to guide you through the process.